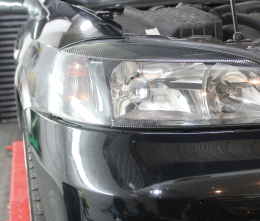 Many people believe that when their headlights have clouded over and become foggy, that they need to buy new ones. 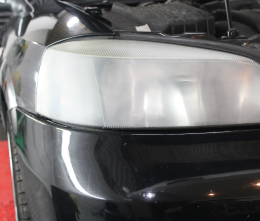 This isn’t always the case as we can restore your current headlights to their original clear state, giving maximum light source and a brand new look. During our Engine Bay Detail all electrics are firstly masked off. 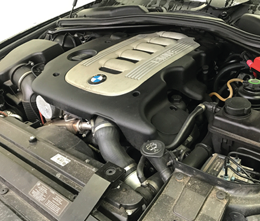 We detail the underside of your bonnet, your engine bay and surrounding components are thoroughly de-greased and cleaned either using steam or low pressure water. 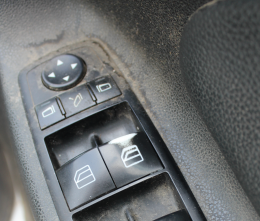 Your paintwork is then polished, plastics and hoses are dressed and your oil, coolant and screen wash levels are checked. 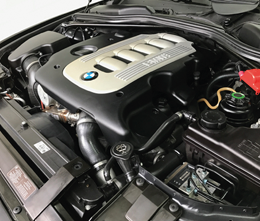 Whilst cleaning areas that you often see, it’s the areas that you don’t often see that we also take care of, so if you need your engine bay cleaned to reveal any sort of leaks in order for them to be repaired or you simply want your engine bay looking as beautiful as the exterior of your car, it's something we are happy to do. 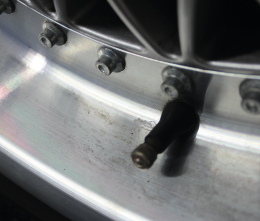 If you have any scuffs/damages or peeling paint on your wheels, we can provide a service to bring them up good as new. 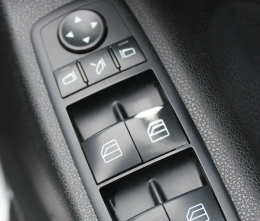 We offer a powder coating service where the wheels are stripped of any previous paint, they are then repaired and powder coated inside and out, finally they are powder lacquered to give a long lasting result. 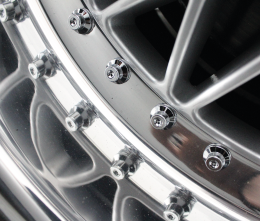 Your wheels will look brand new as if they just left the factory. This service can also be mobile offered, where we can have your wheel painted on site. 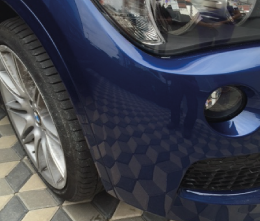 Smart repairs are a quick and cheaper way of fixing small defects without having to repair or replace large areas of your car. 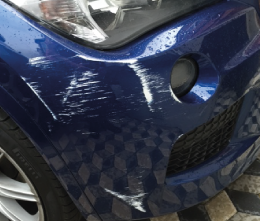 Smart repairs can include examples such as dents, small scratches, bumper scuffs, or stone chips to the exterior of the car to name a few. We can also provide smart repairs to interiors, such as small rips and tears in fabric and leather to repairing cigarette burns. Again, we can also offer these services in a mobile format where we will come out to you.